Andy is Director Leadership Strategies at AIPM. The appointment involves providing executive leadership development in public safety for police, fire and emergency services and public officials across the Australasia region. 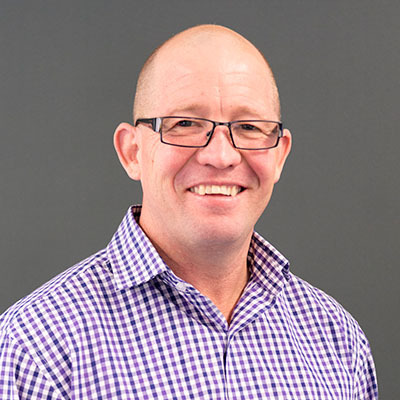 Andy currently provides Facilitation and Executive Coaching on the ANZPLS suite of programs at AIPM and delivers Executive Coaching and Executive Leadership Team building for executives across the jurisdictions. Prior to this Andy’s career has spanned domestic and international appointments across command and senior management in the national security environment, including the Australian Defence Force, the Department of Prime Minister and Cabinet and the Australian Public Service Commission. Andy has also been involved with indigenous leadership development with the United Nations in South East Asia, the Pacific Islands and a number of deployments to Southern Afghanistan. Andy has held appointments and secondments in executive education institutions including the Australian Defence College and the Asian Pacific Centre for Strategic Studies in the United States. Prior to his current role Andy held the appointment of Senior Executive Service (SES) Facilitator and Executive Coach at the Australian Public Service Commission.